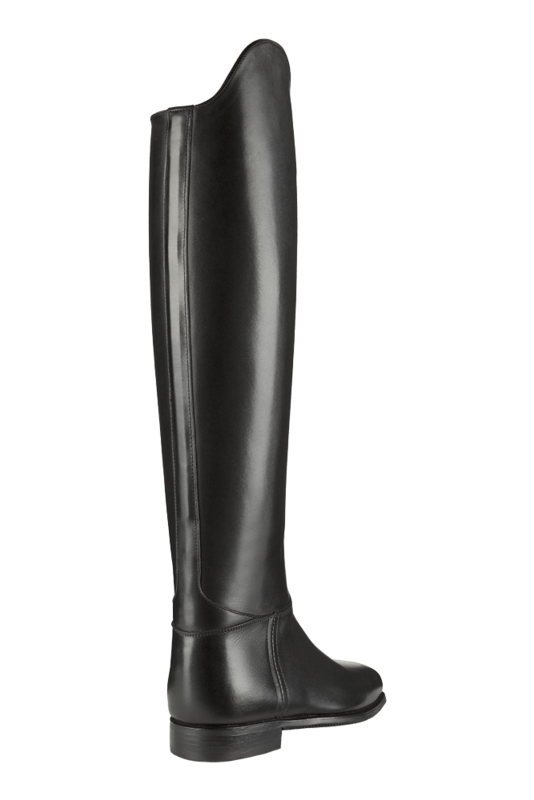 Entirely handmade Dressage Boots made with superior quality full grain calfskin leather. 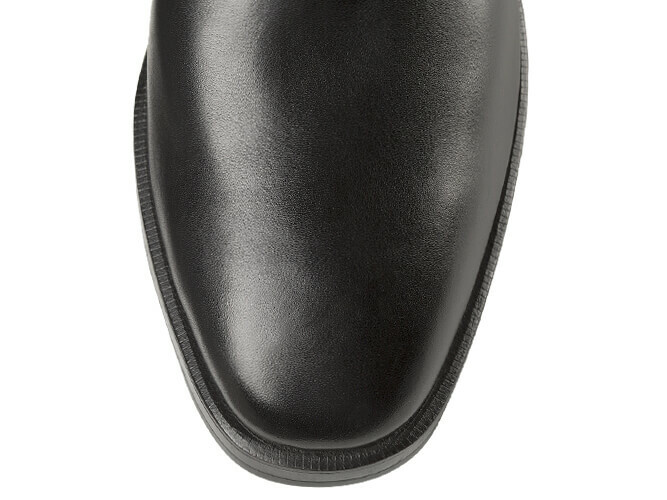 Inside 100% natural calfskin leather lining, front YKK® zipper, glued/stitched genuine leather and Vibram® rubber sole. 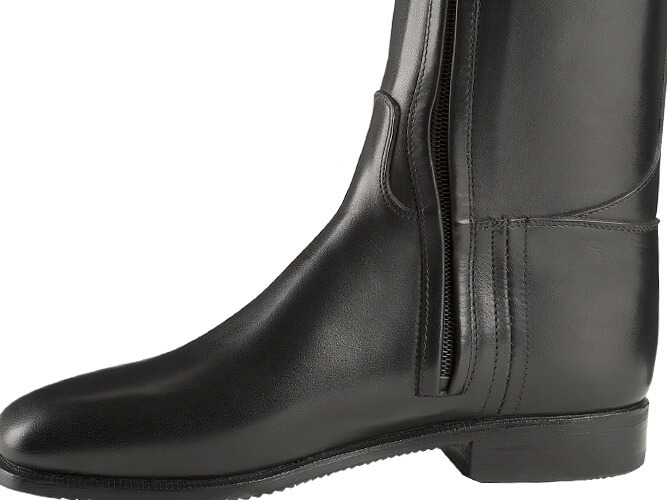 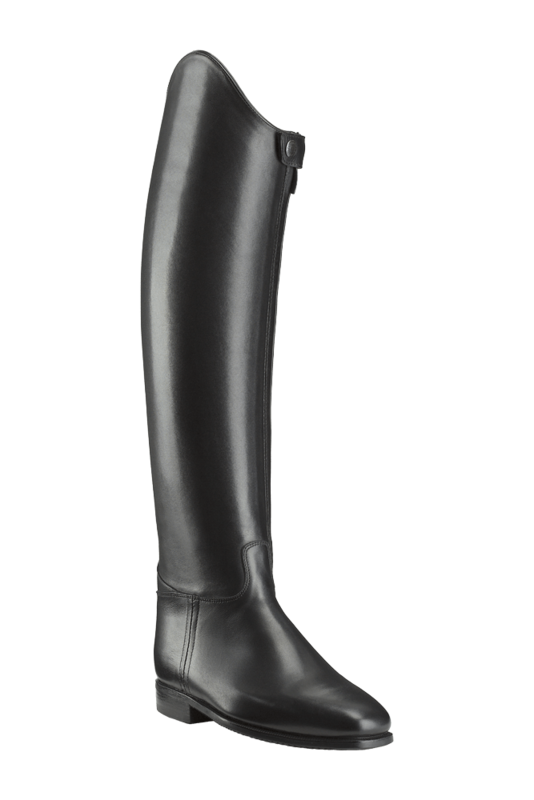 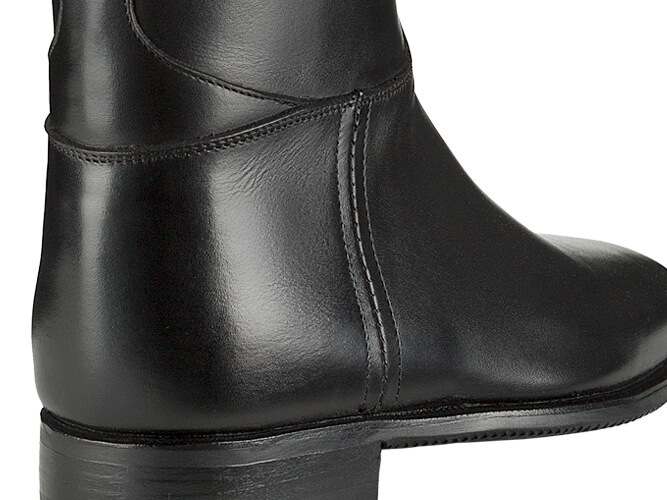 • Picture: Dressage America boots in black calfskin.